Reliance Industries' flagging KG basin D6 block has seen natural gas output slip further, leading the government to disallow $2.756 billion in cost, Oil Minister Dharmendra Pradhan said. 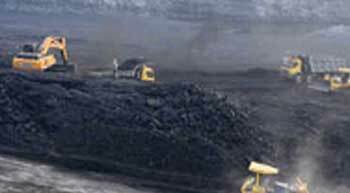 Coal India is considering producing petroleum oil at its Chatra coal mine in Jharkhand. 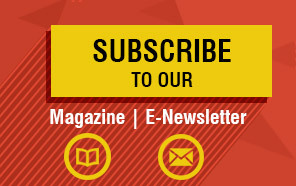 Petroleum oil from coal is part of the state-run coal behemoth's diversification plan and it will soon invite an expression of interest for it, Coal India chairman Sutirtha Bhattacharya said. 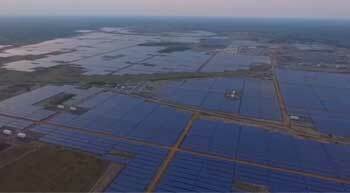 Adani Group has announced that its much anticipated 648 MW solar power plant in Tamil Nadu is finished ahead of schedule. Spread over 10 sq km, it took 8,500 men working two shifts every day for six months - and three shifts for two months - to finish, is the world's largest solar power station in a single location. CEZ Group acquired eight wind farms from project developer wpd. The majority of the wind farms, which have a total of 35 wind turbines and installed capacity of 85.25 MW, are located in the northern part of Germany. Ingeteam, an independent global supplier of electrical conversion equipment, announced that it achieved a new record year for the deliveries of its wind power converters worldwide. A total of 171 remote tribal villages in Visakhapatnam and Srikakulam districts of Andhra Pradesh will be electrified with solar rooftops, MM Nayak, CMD of AP Electricity Power Distribution Company Limited (APEPDCL) has said. The J&K government has signed an MoU with the Centre for the development of two mega solar parks in the rocky mountainous region of Ladakh with a total capacity of 7,500 MW. 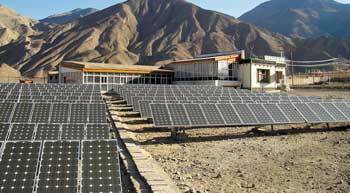 The government has proposed development of one each Mega Solar Park in the districts of Leh and Kargil, according to Sajjad Gani Lone, State Minister for Science & Technology. Union Minister Piyush Goyal today criticised the Government in poll-bound Uttar Pradesh for not yet signing the Centre's ''power for all'' roadmap document and said it does not seem interested in providing round-the-clock electricity to the people in the most populous state. 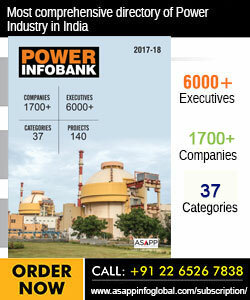 Essar Power's Tori project in Jharkhand is stuck for lack of coal, despite a spurt in the fuel's supplies in the country. 'The 1,200 Mw project is almost 50 per cent complete. It would have been completed by now but financial institutions have stopped disbursement of funds, said KVB Reddy, chief executive officer, Essar Power.